We are delighted to share with you a report from a recent event hosted at one of our favourite partner schools, Harris City Academy Crystal Palace. 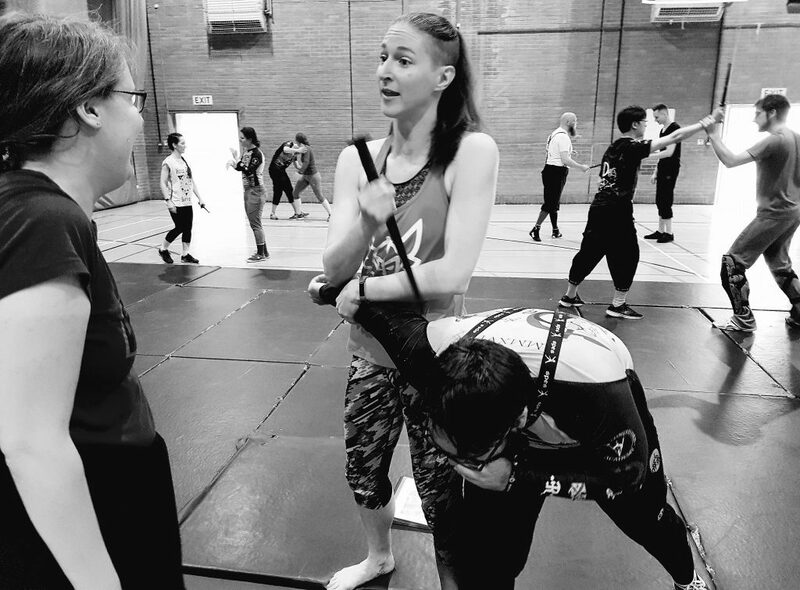 “2 Days of the Blade” was a two day Martial Arts seminar ran by The London Longsword Academy, hosted at Harris City Academy Crystal Palace. 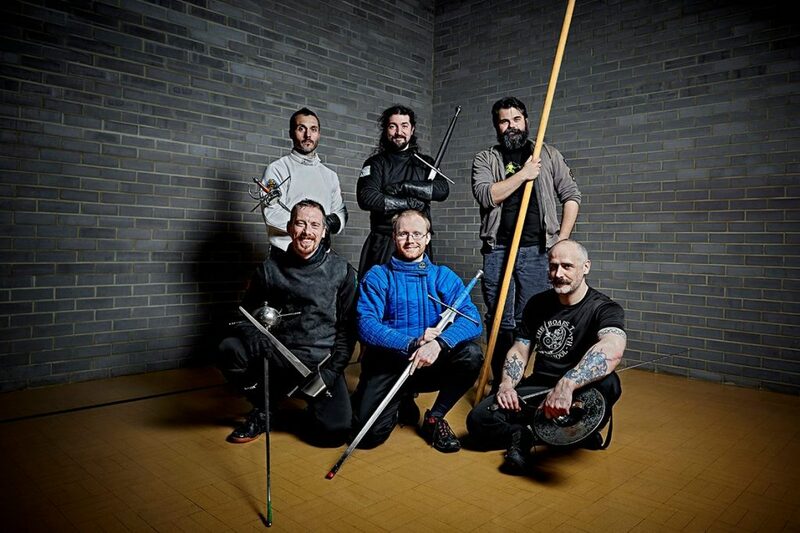 The event organiser David Rawlings, of the London Longsword Academy, was kind enough to share with us some stories and information about this exciting event. 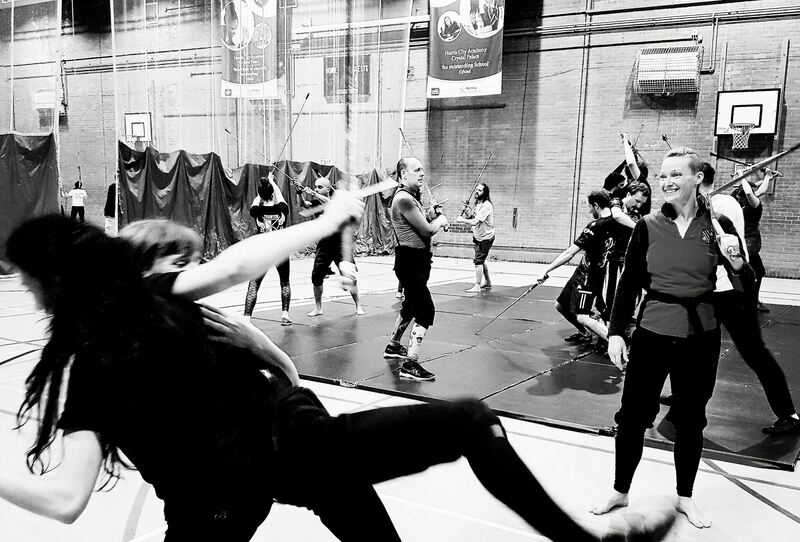 Since I moved the event to London, every 2 Days of the Blade has been held in the same venue at Harris City Academy. And there are two simple reasons we always come back to the venue, firstly of course the venue suits our needs, but mostly the flexible, professional and always helpful attitude of Adam and his crew means that we know that communication and mutual respect will solve any problems that may crop up at short notice.